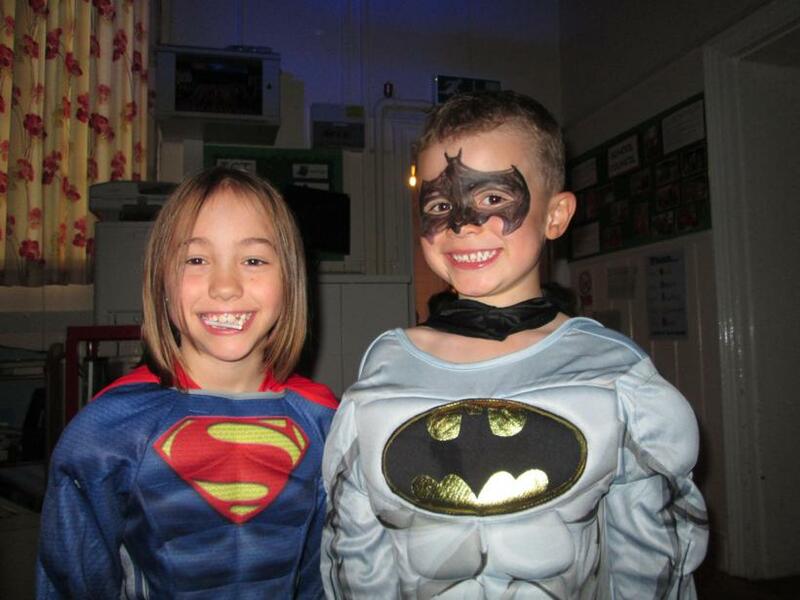 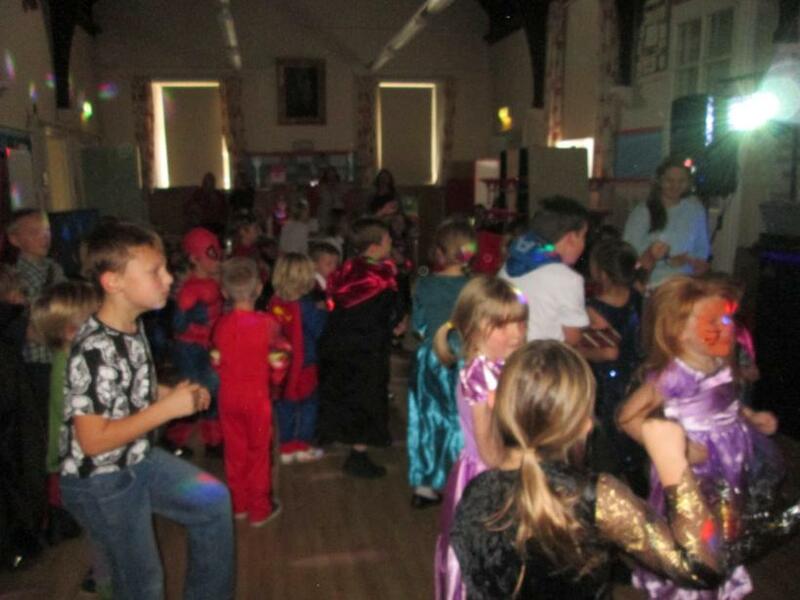 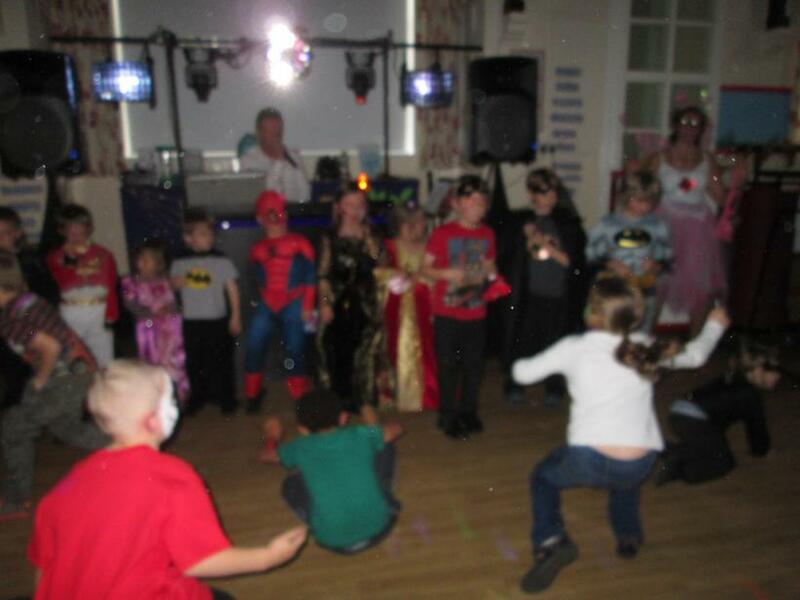 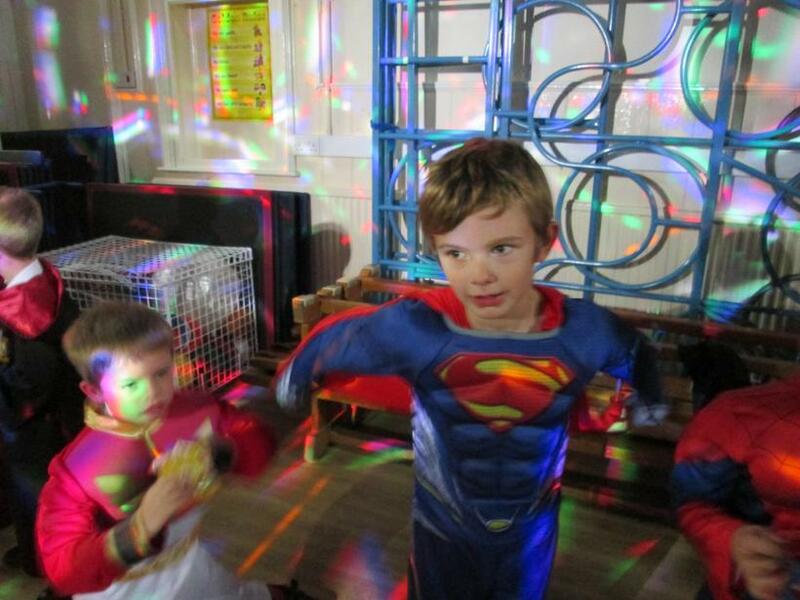 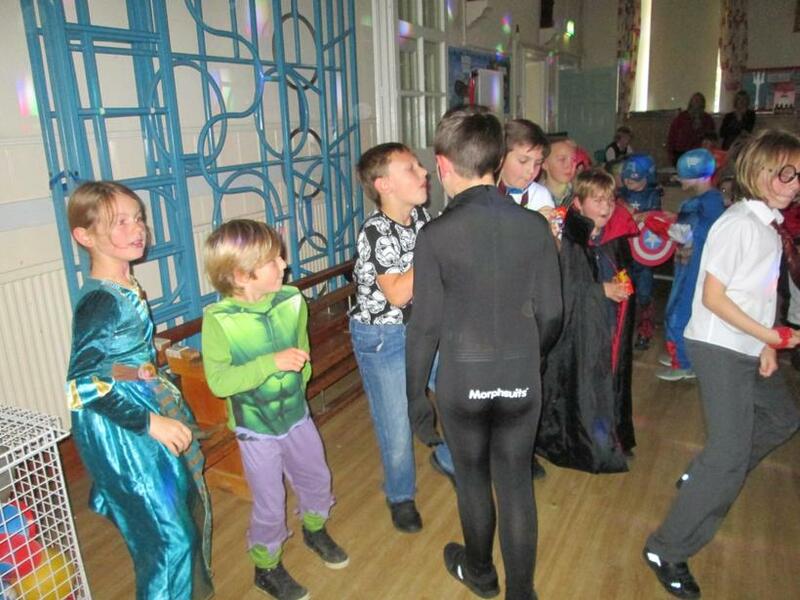 This evening the school was taken over by a formidable force of Superheroes and Princesses at our first disco of the term! 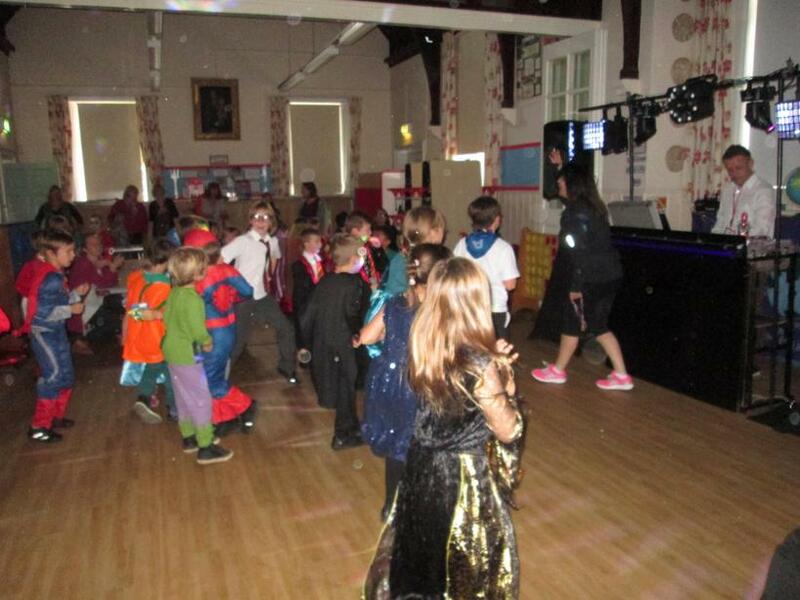 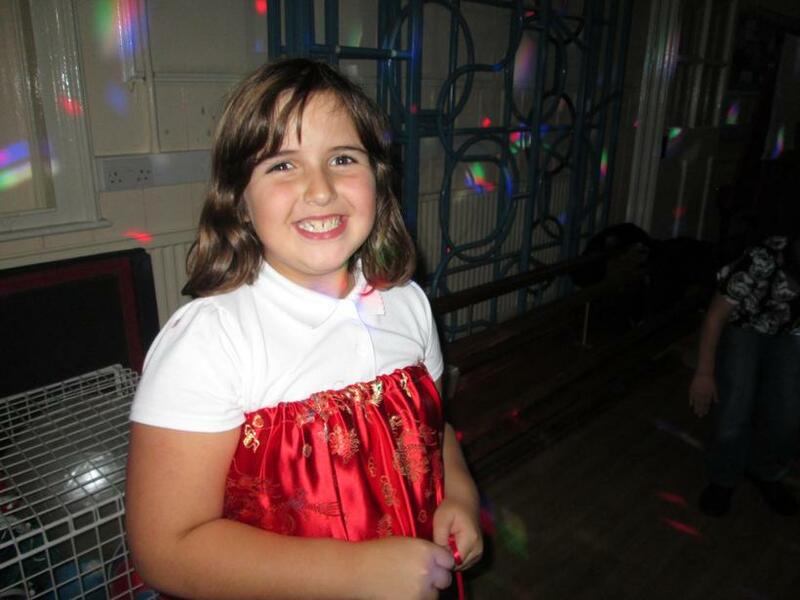 I think we all agreed that it was a resounding success - really well organised with lots of entertainment in between all the dancing! 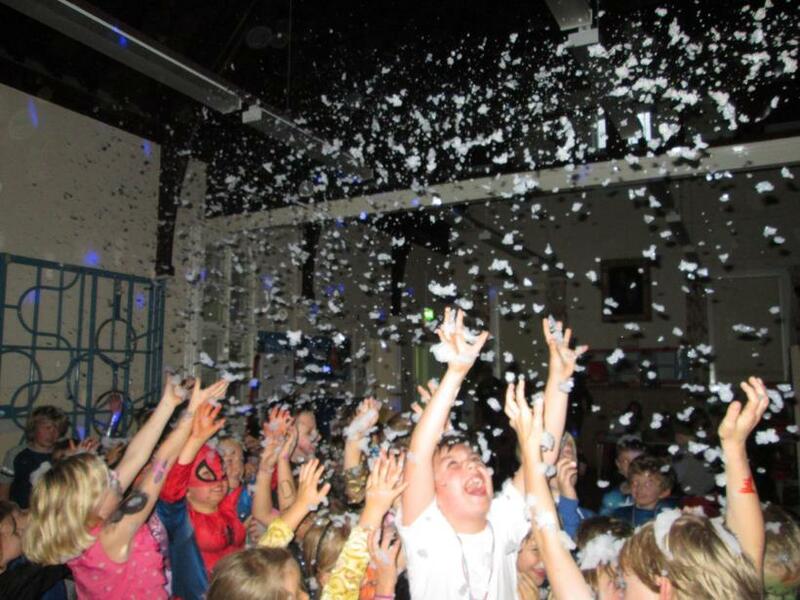 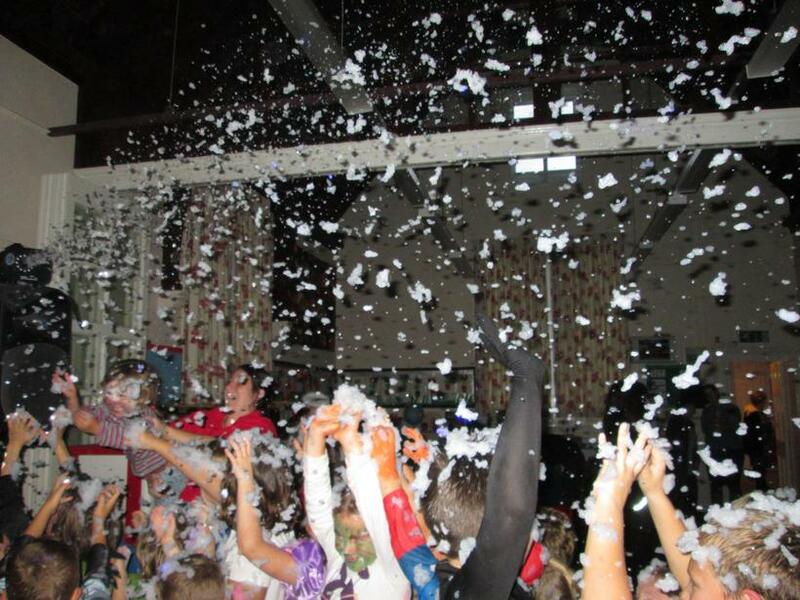 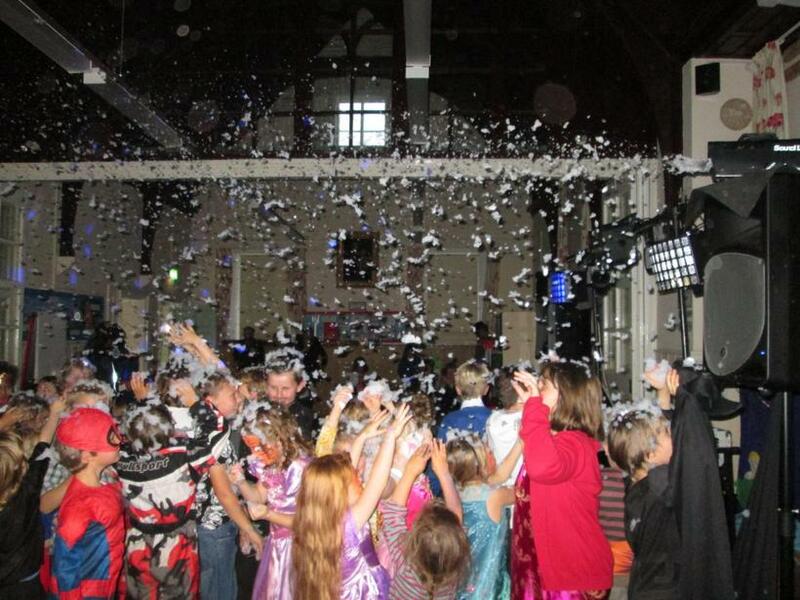 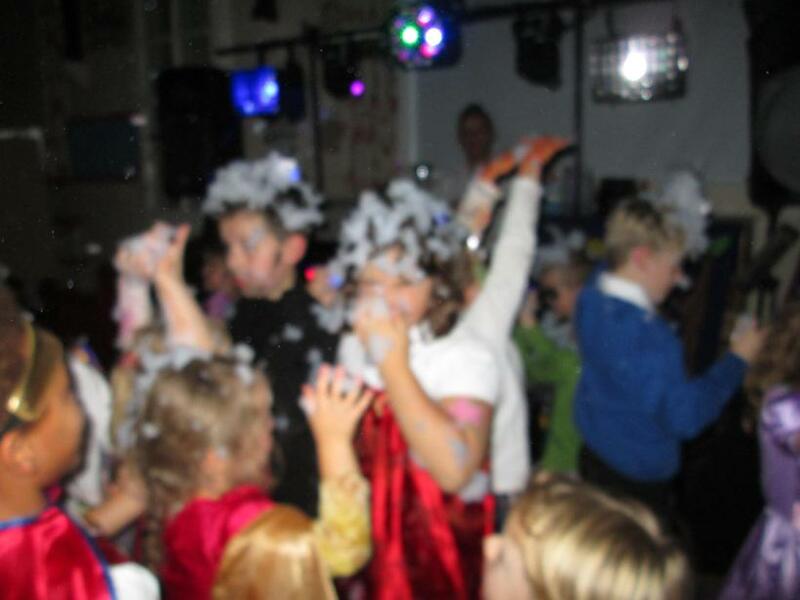 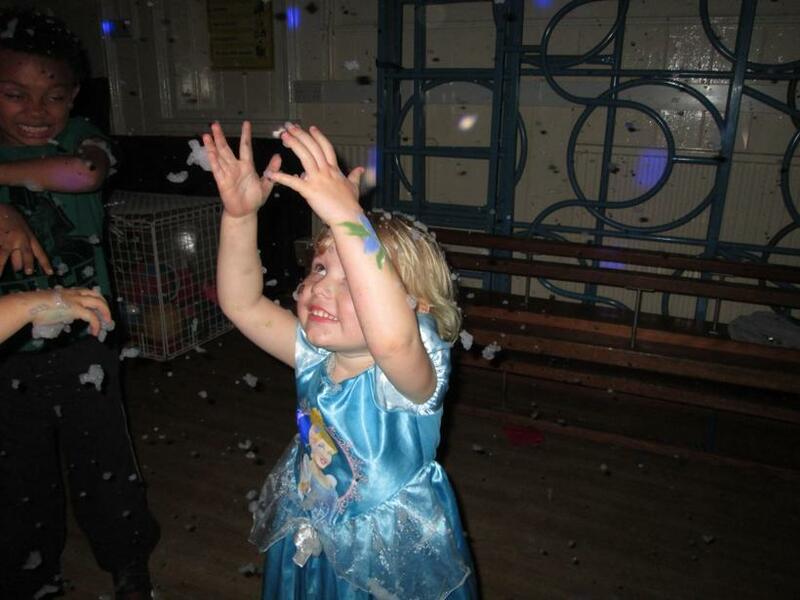 Many thanks to all the PTA members who organised such a fabulous evening; I don't think it's every day that you can dance to 'Let it Go' from Frozen whilst under a snow machine! 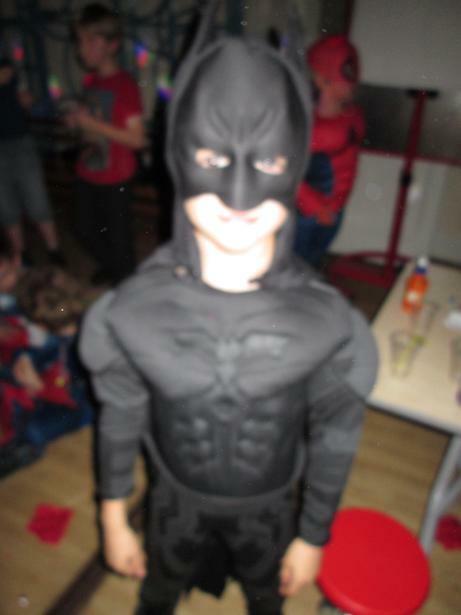 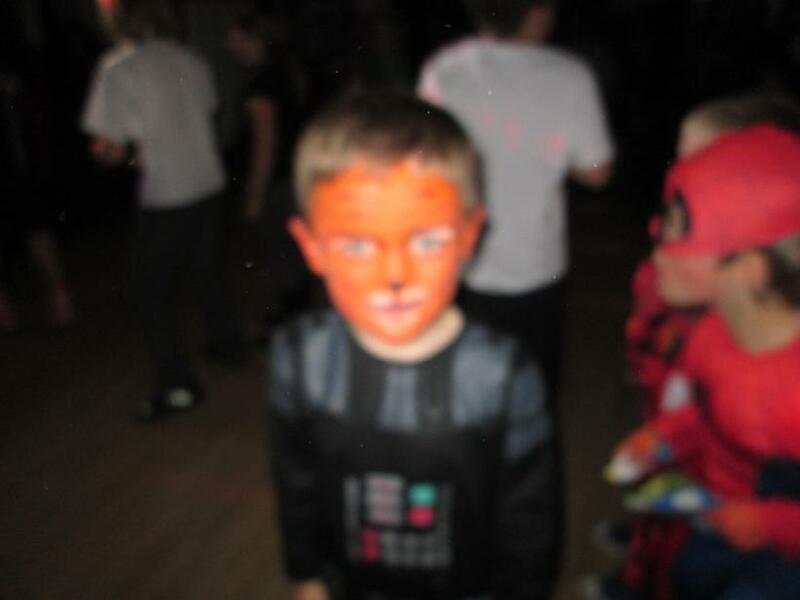 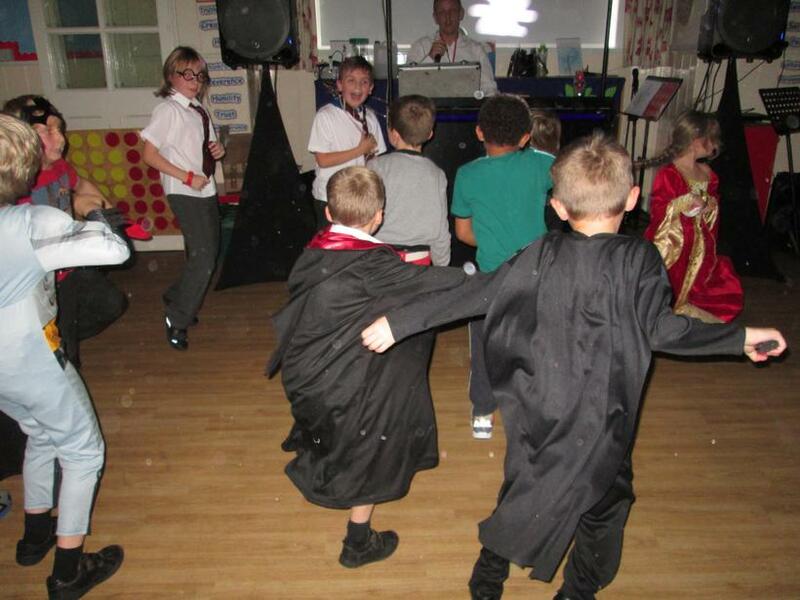 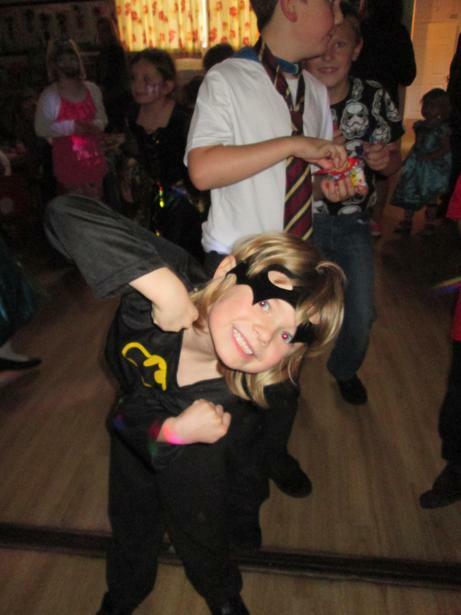 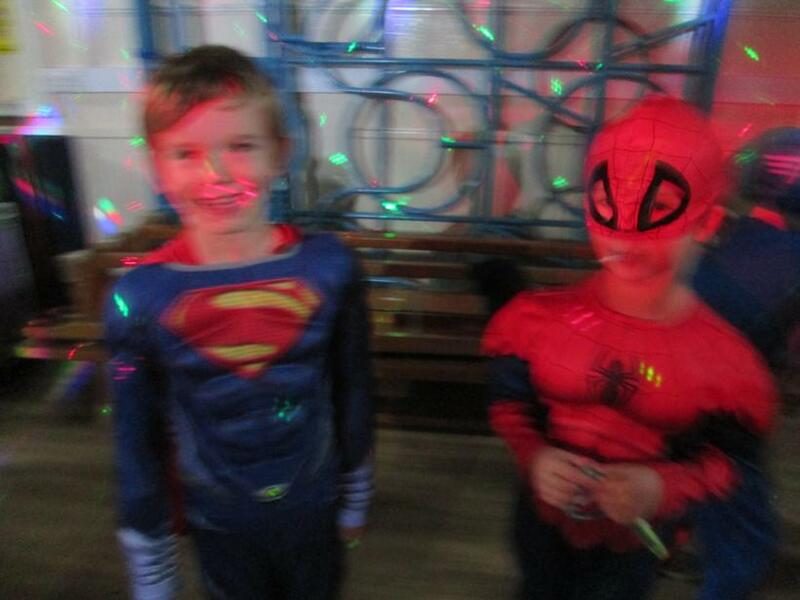 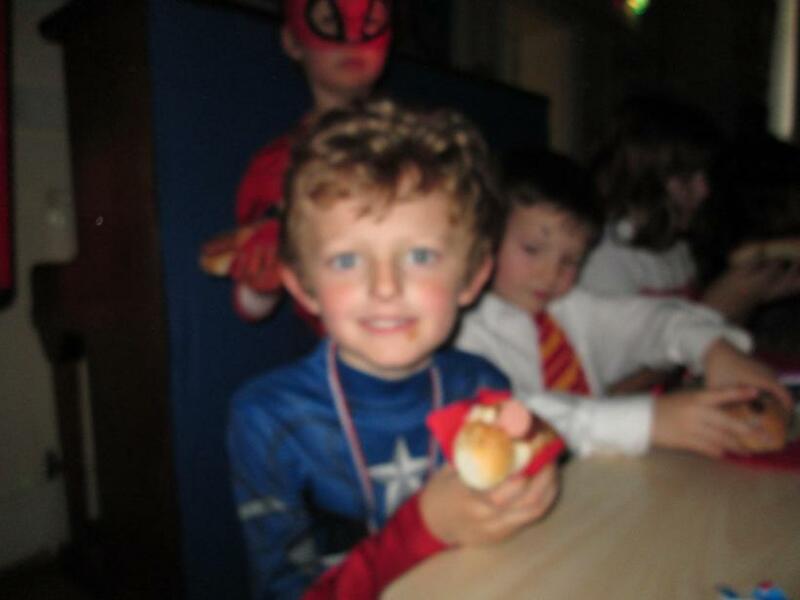 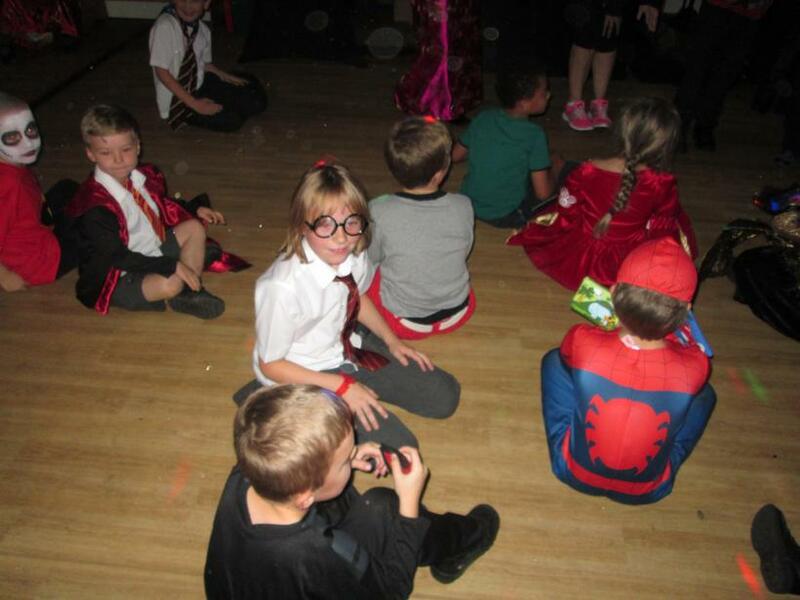 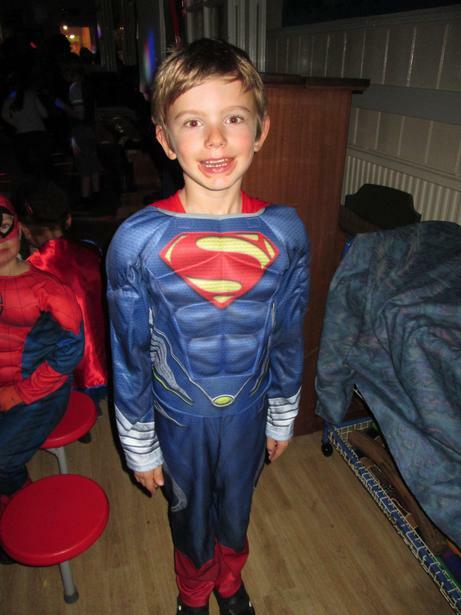 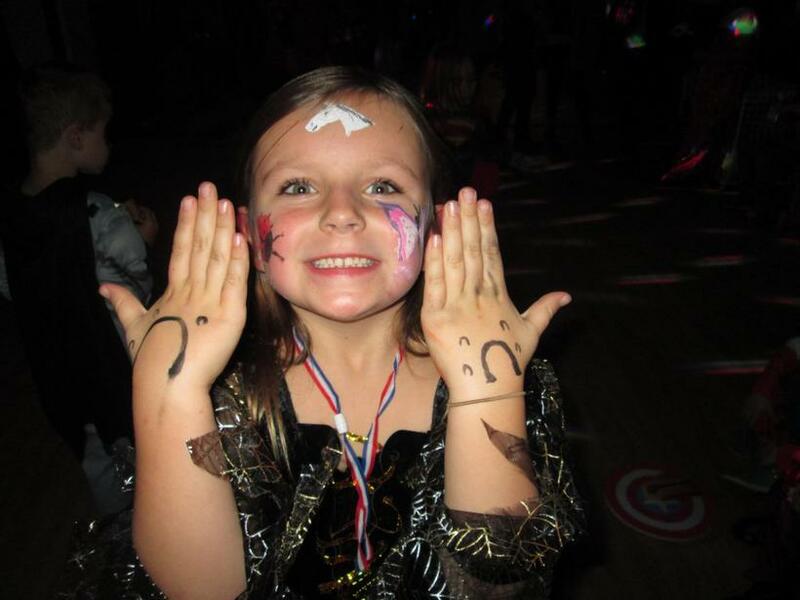 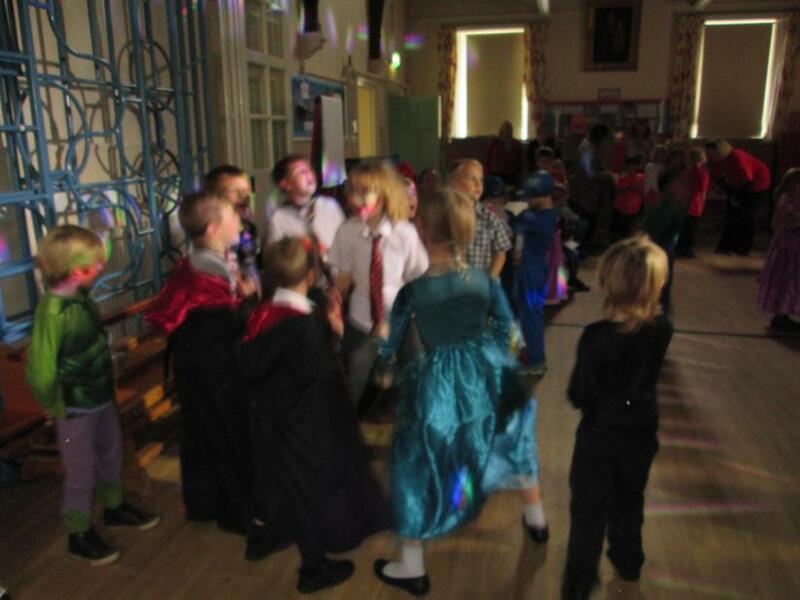 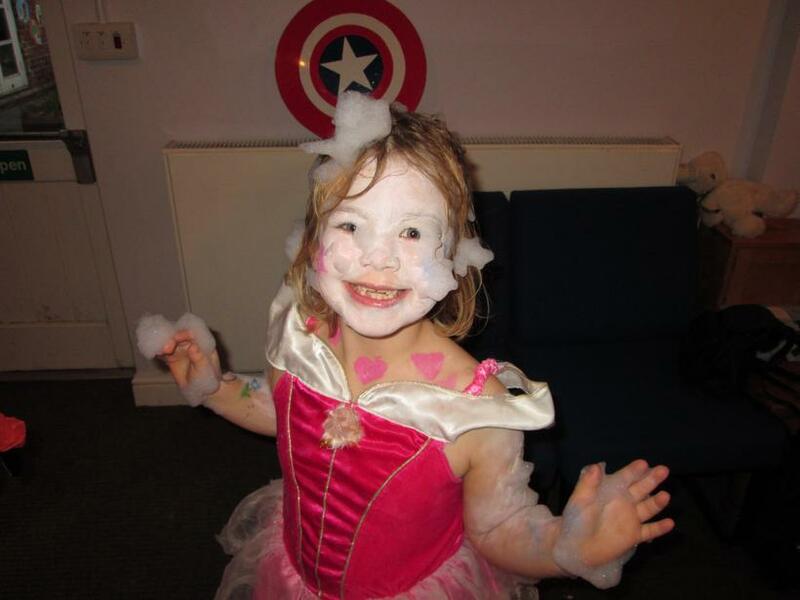 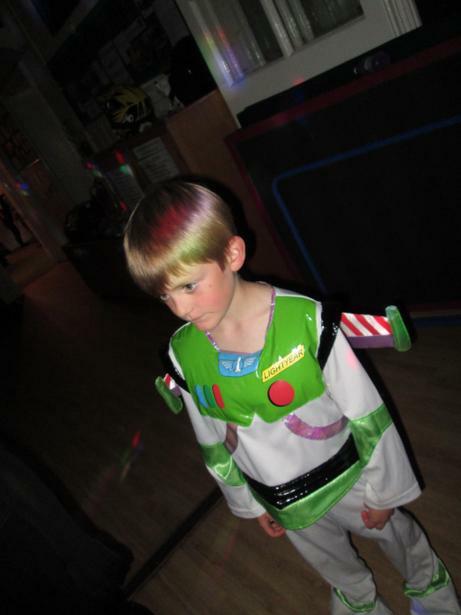 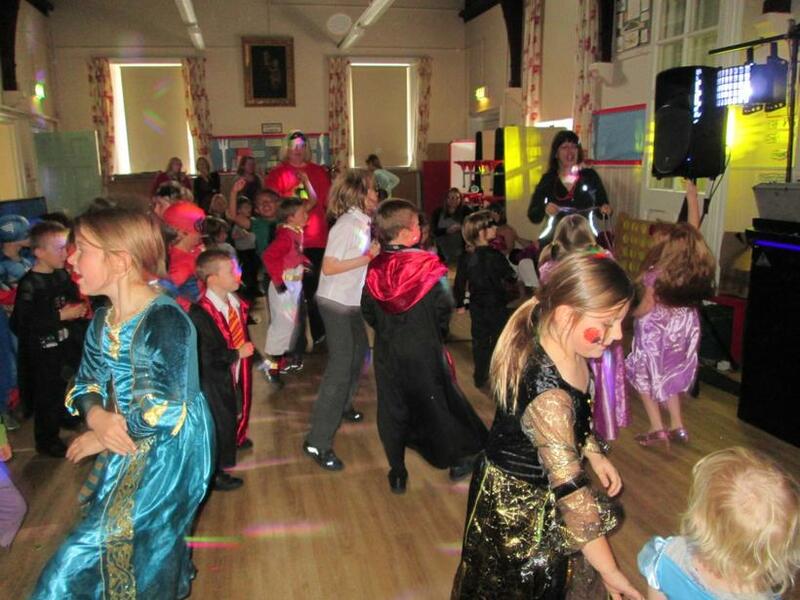 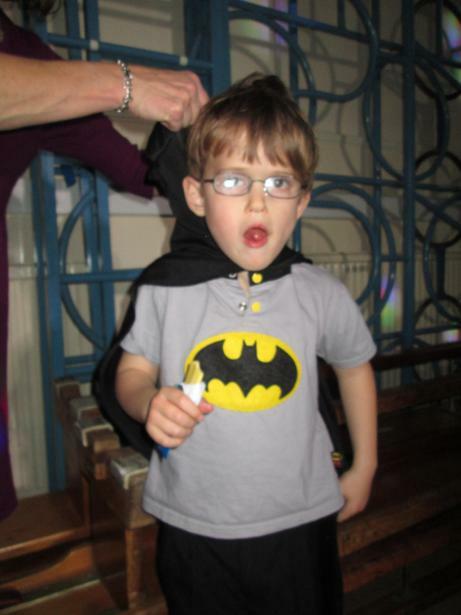 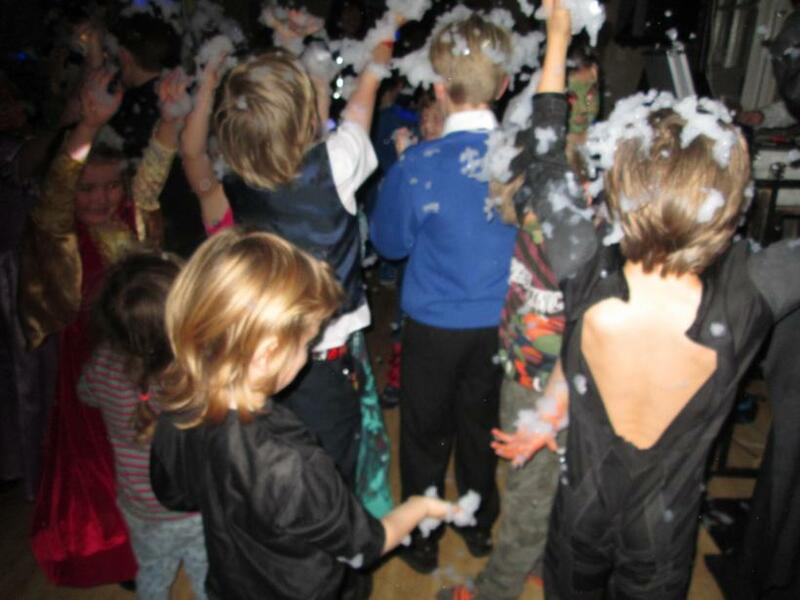 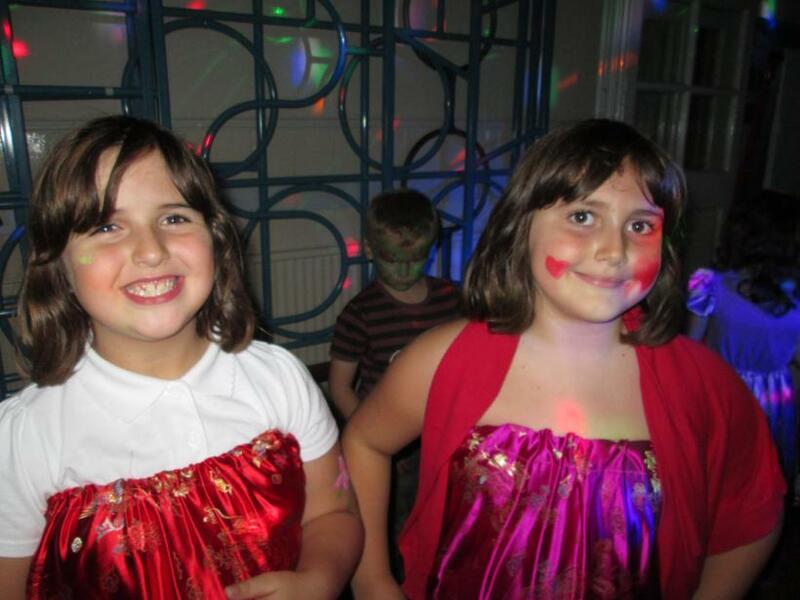 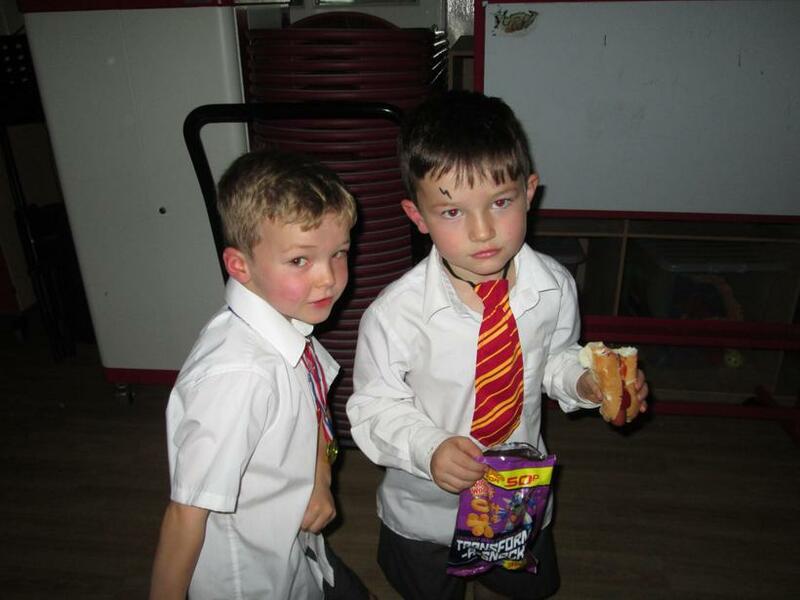 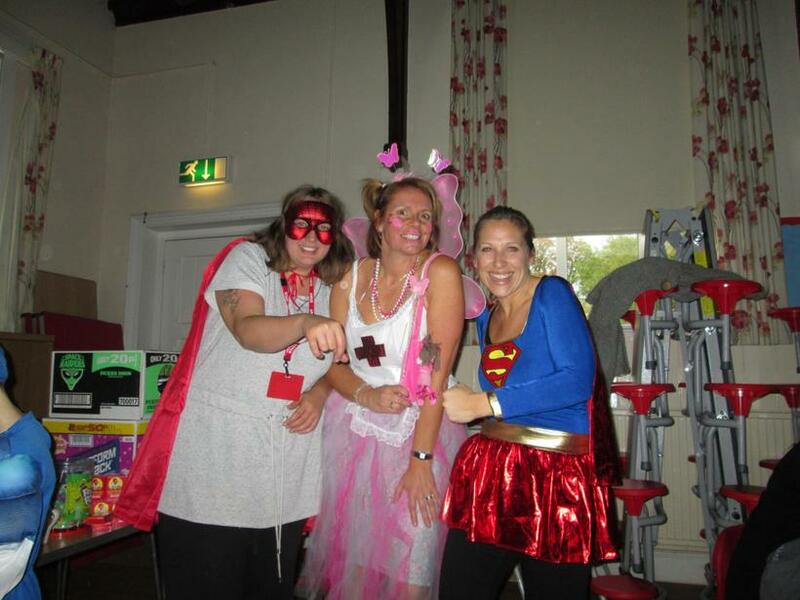 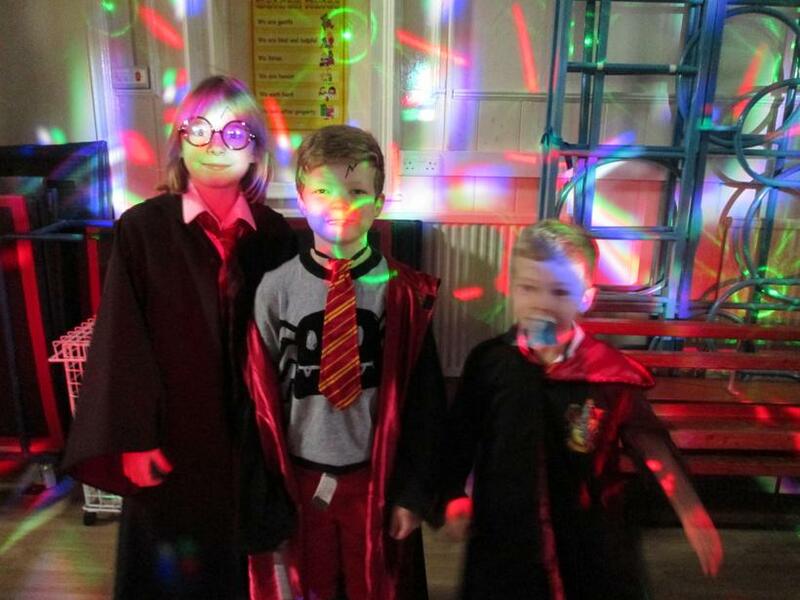 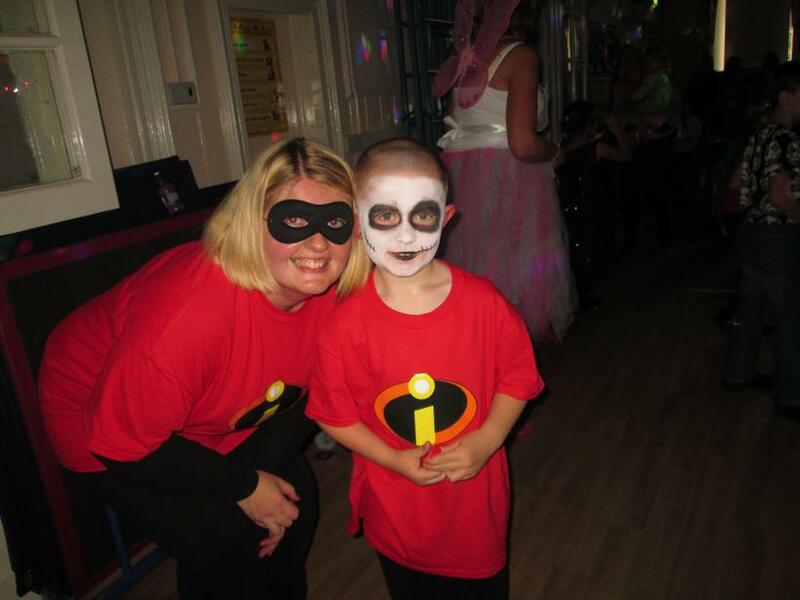 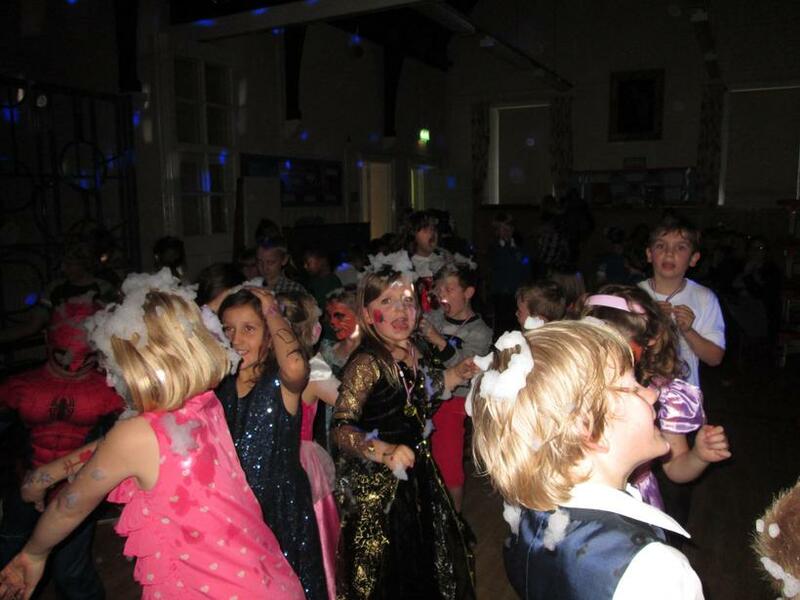 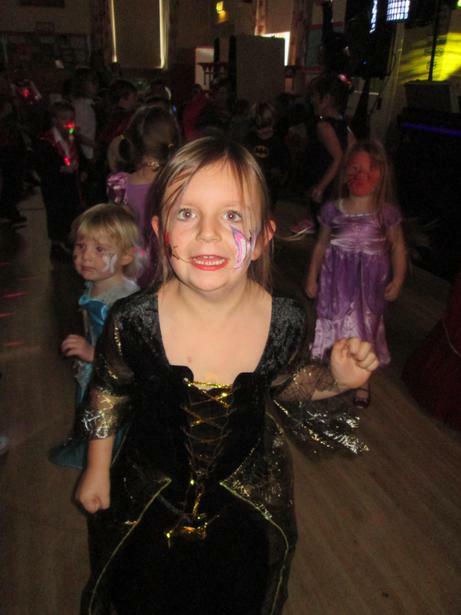 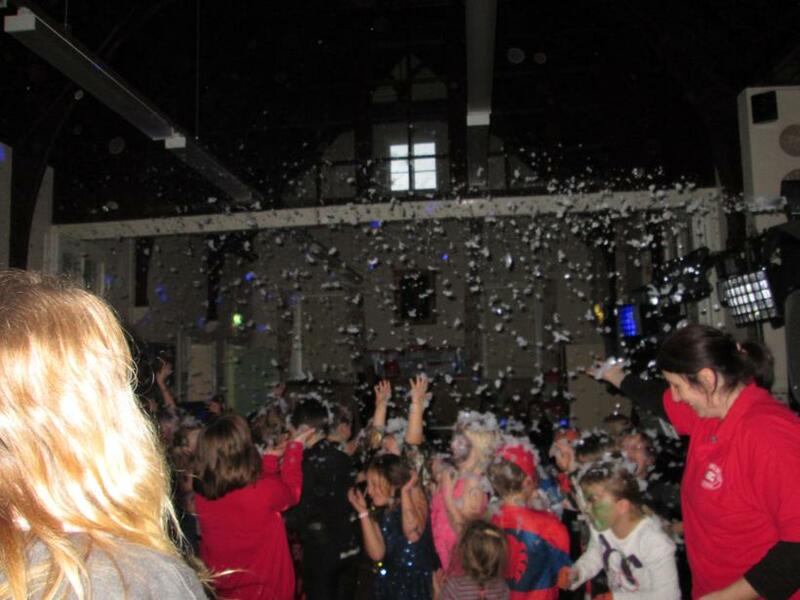 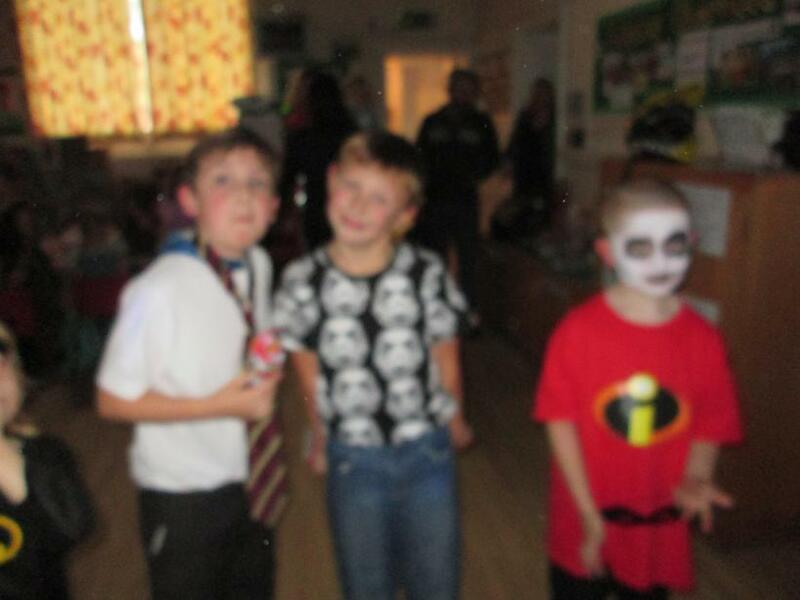 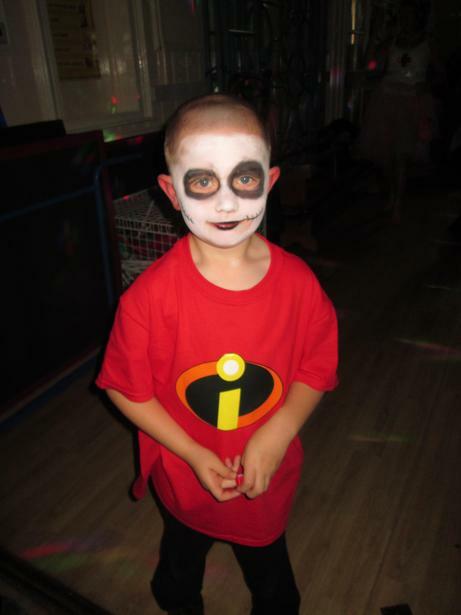 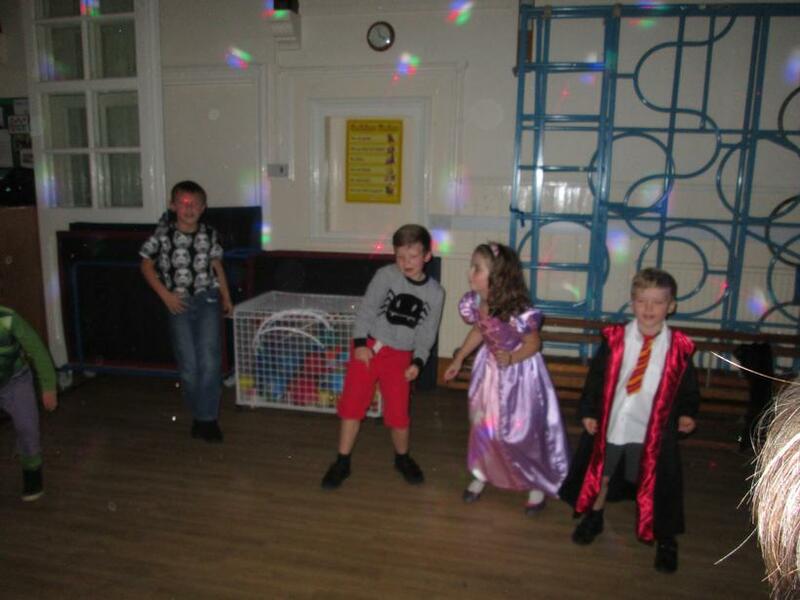 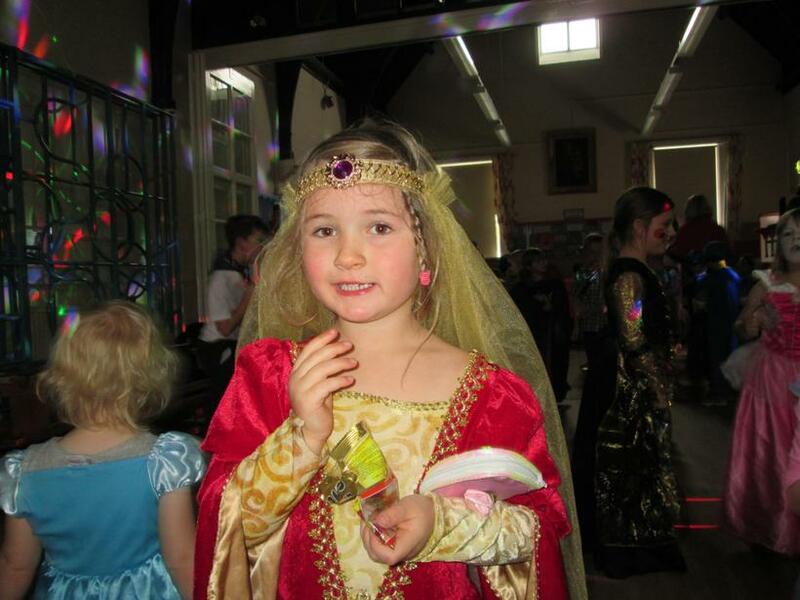 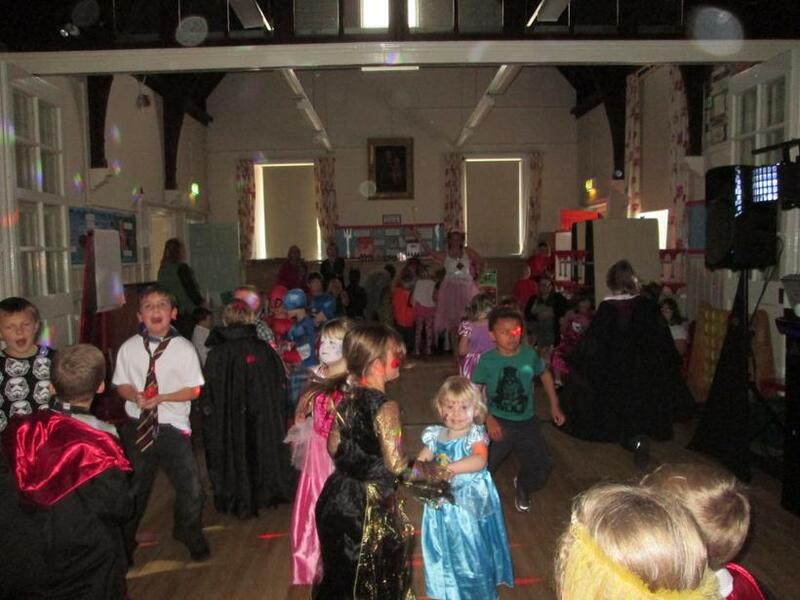 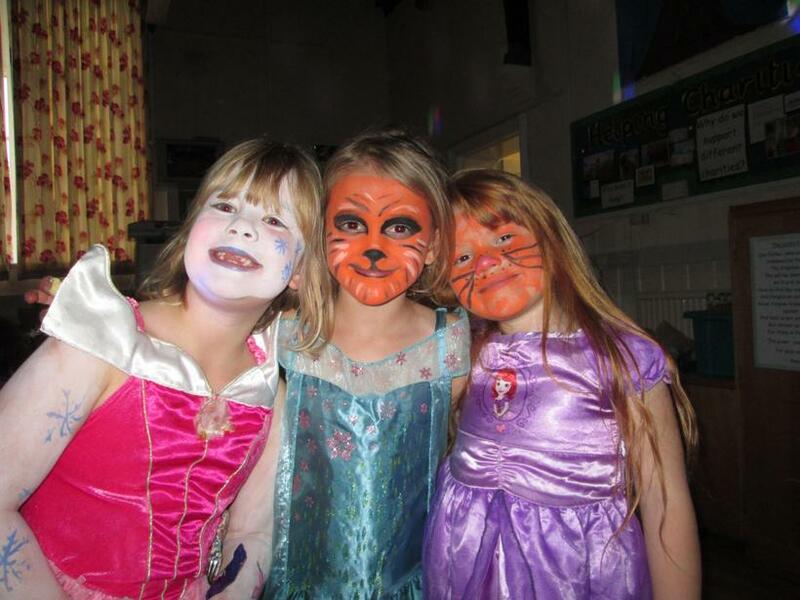 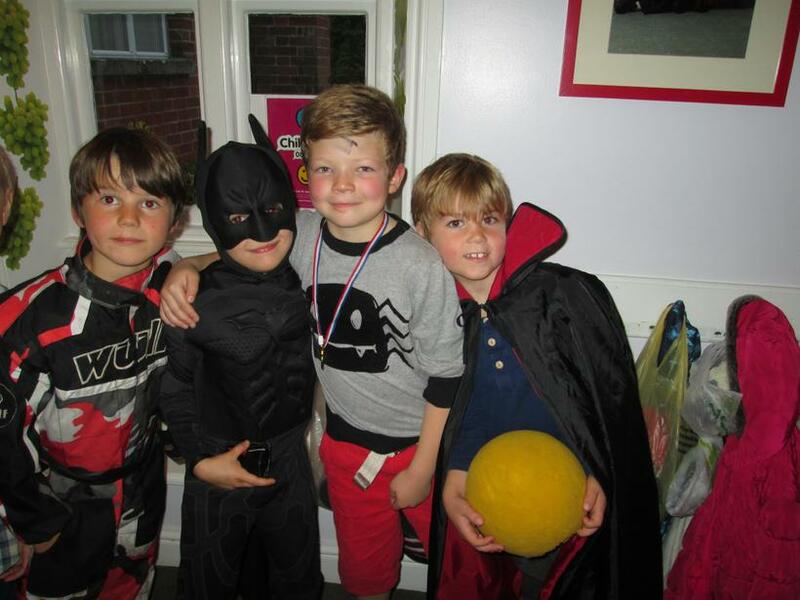 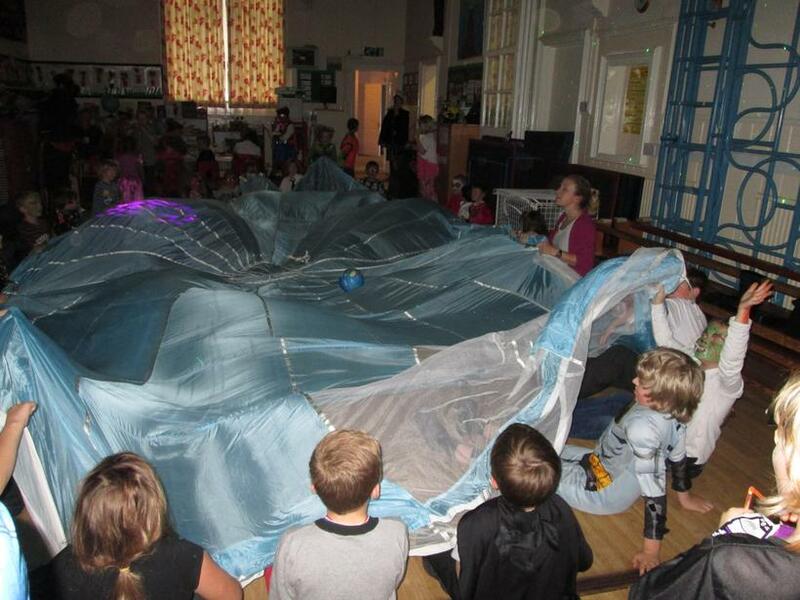 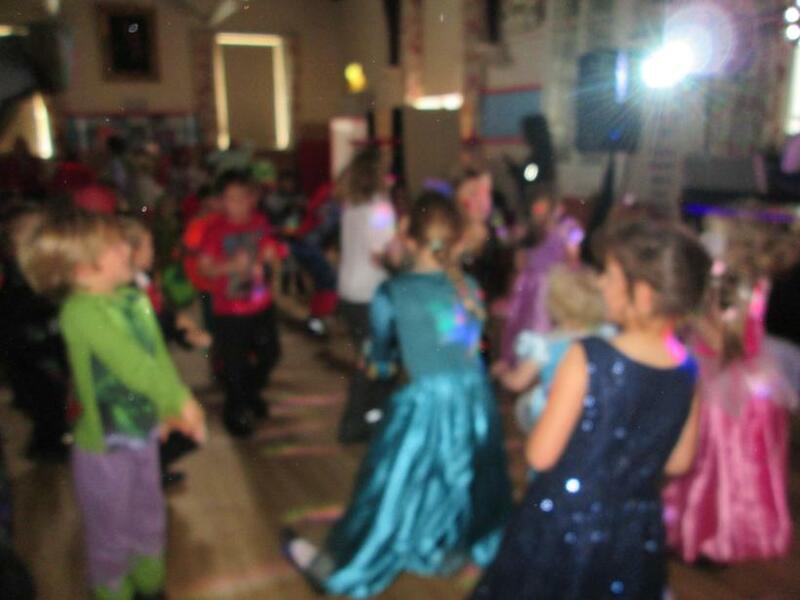 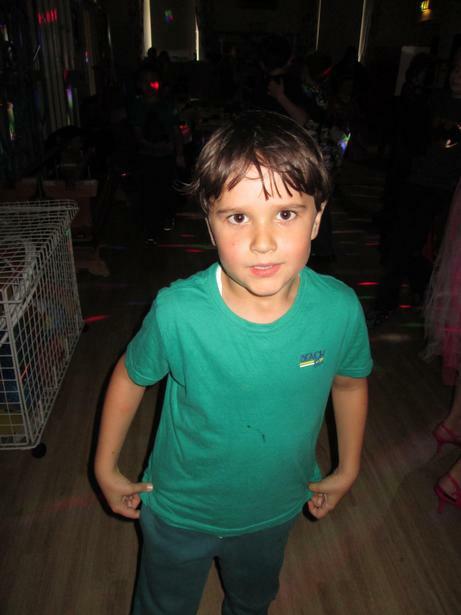 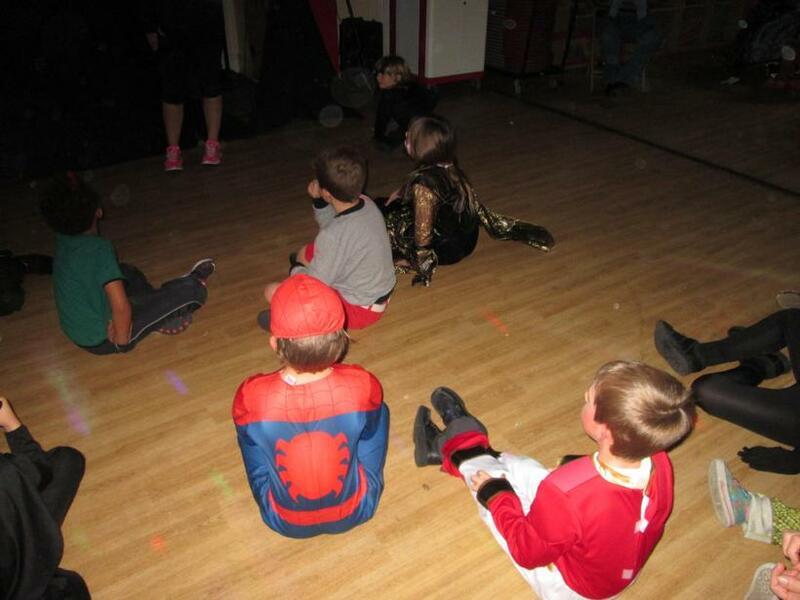 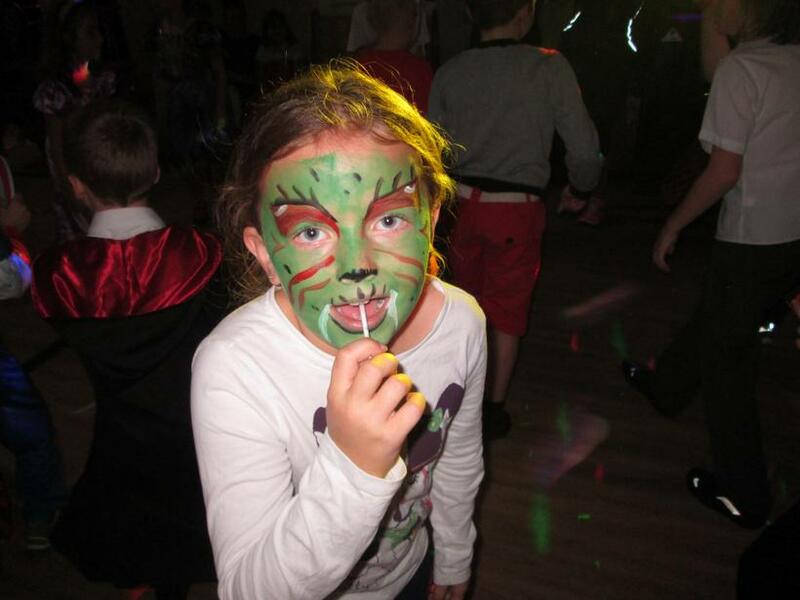 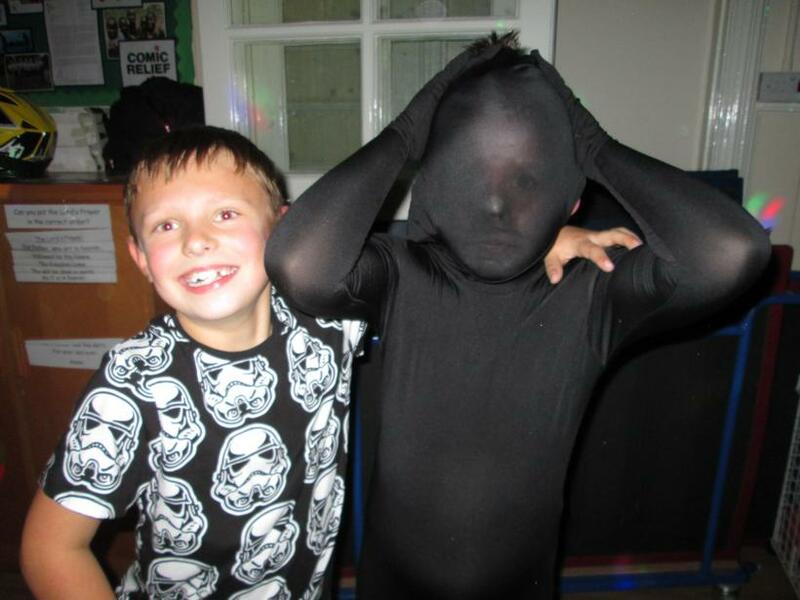 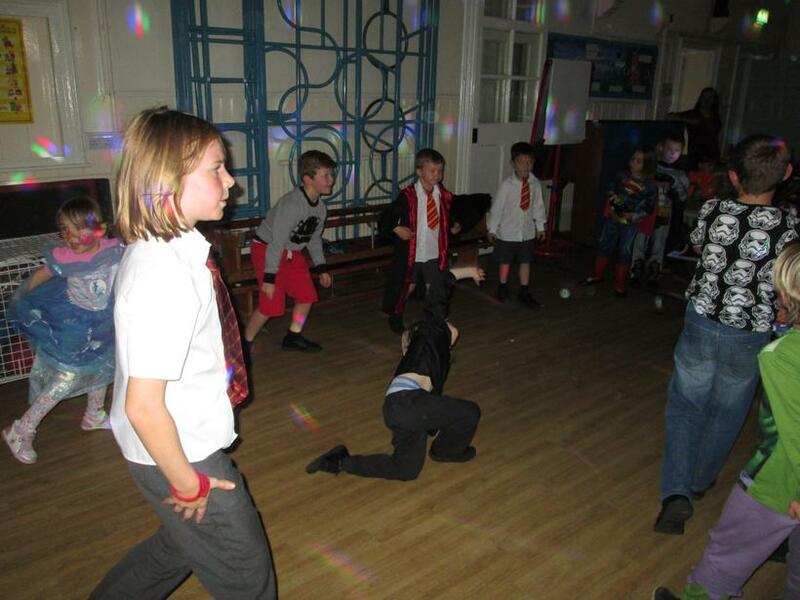 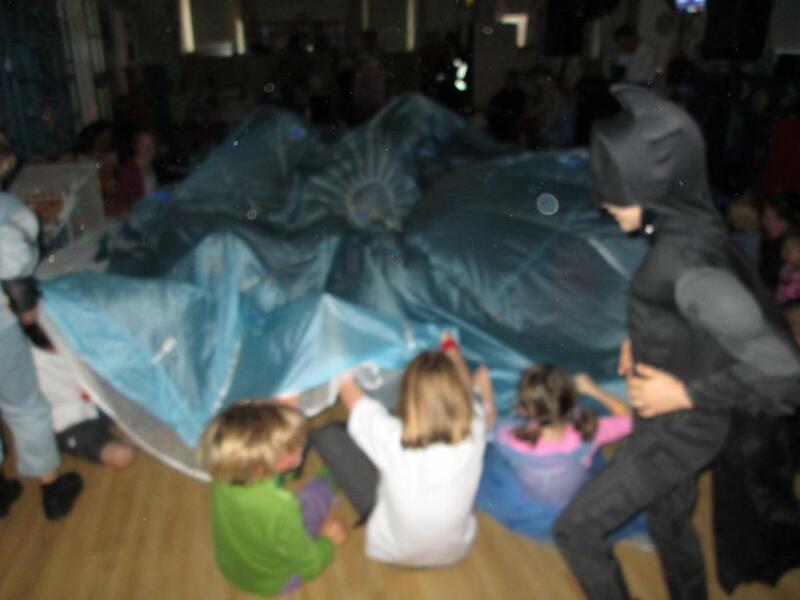 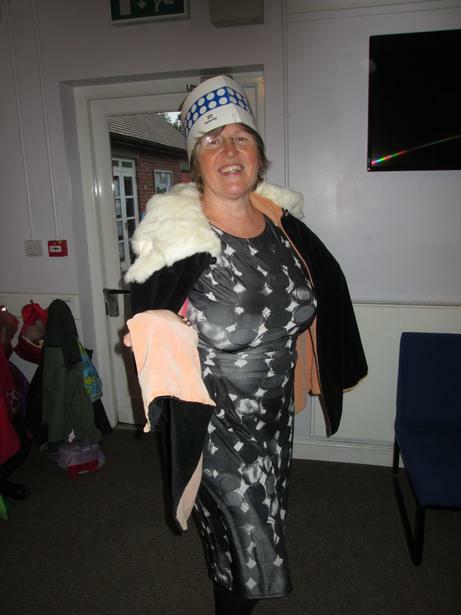 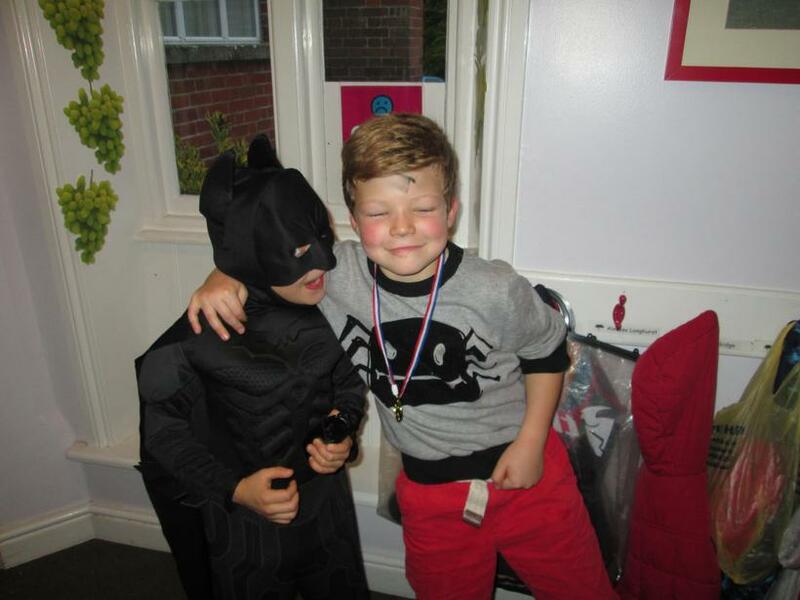 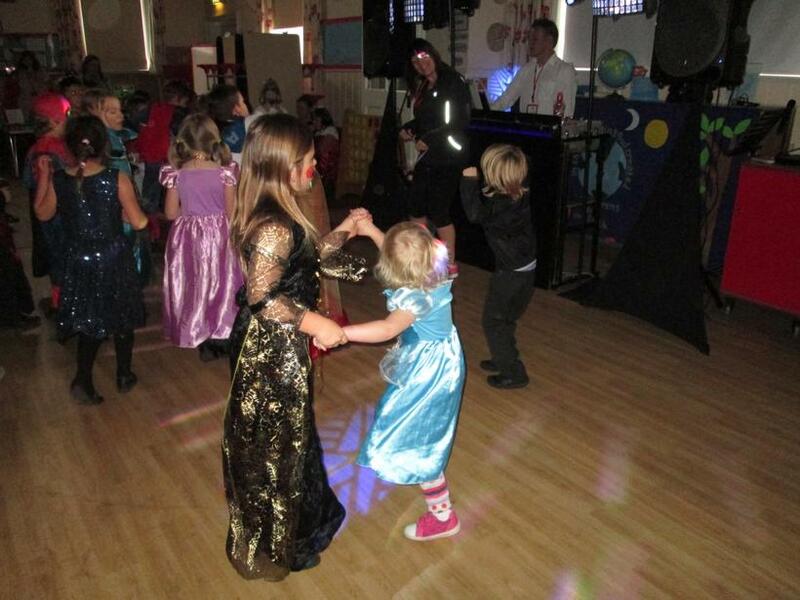 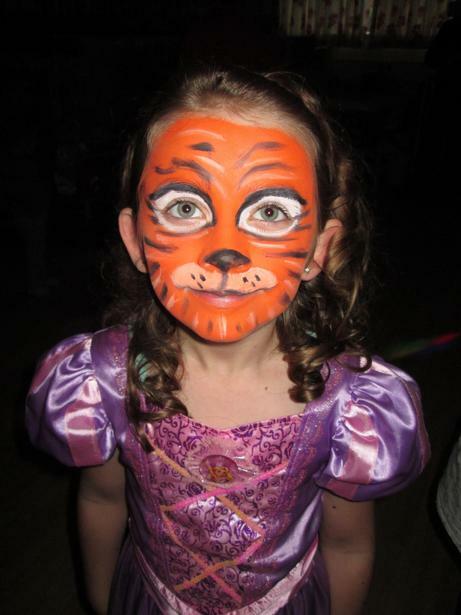 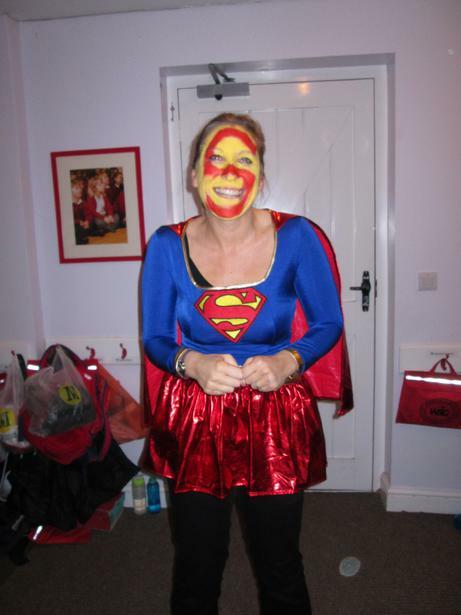 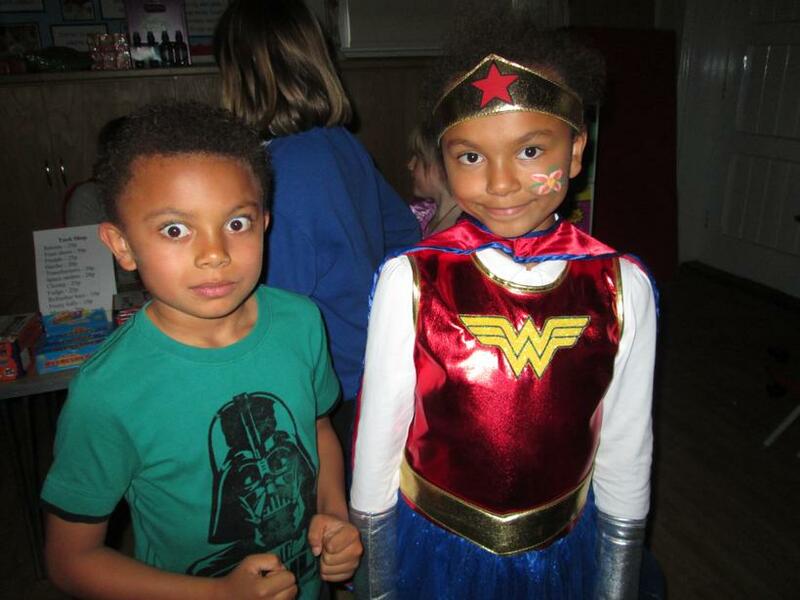 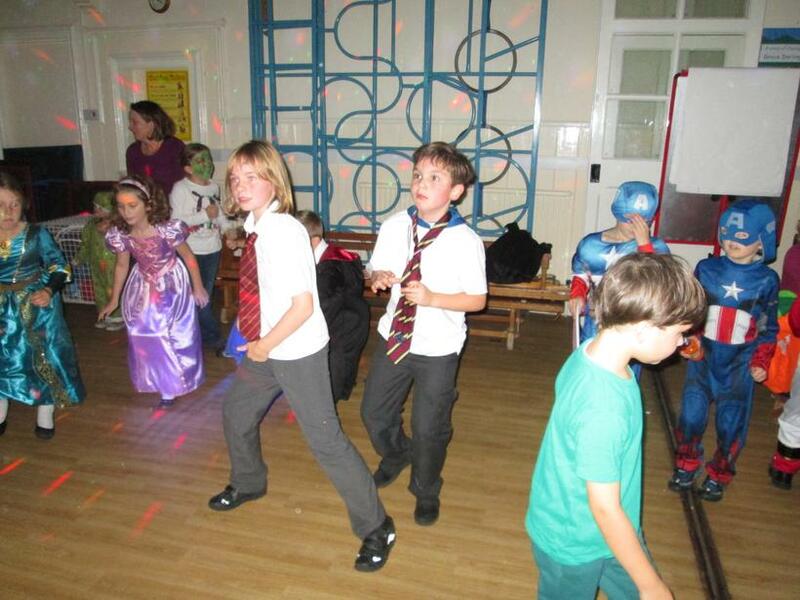 The children clearly had a wonderful time and it was a great way to kick start the half term. 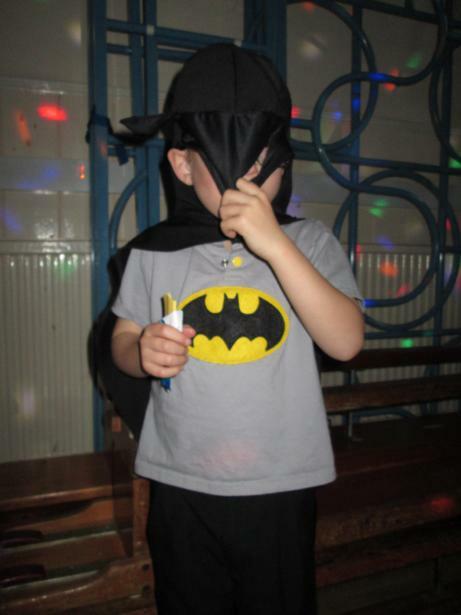 See below for photos - can you spot who's who underneath their disguises?